Do you love a good Twitter Party? You know we do and we’re excited to host a party to chat about things to do to celebrate fall! 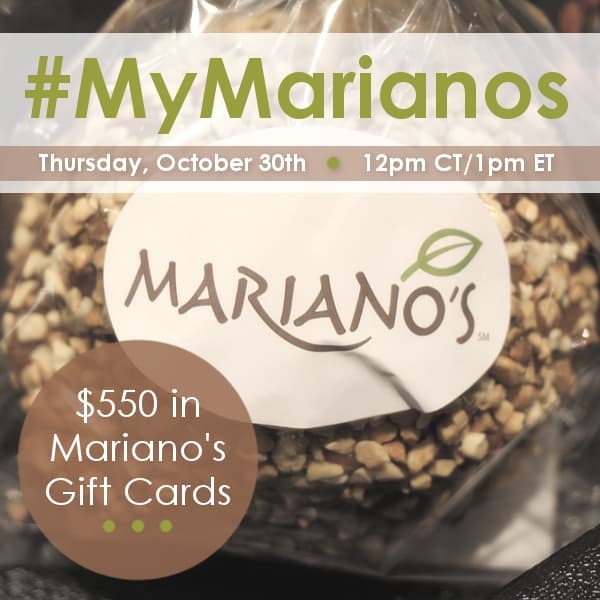 On Thursday, October 30 from 12-1pm CT/1-2pm ET, please join us for the #MyMarianos Twitter Party where we’ll be discussing fall foods, some great in store events, and giving you a chance to win prizes! Fall has begun and the temperatures are already falling here in Chicago. We have started thinking about our favorite comfort foods to help warm us up. #MyMarianos is the best source for finding fall recipes and Halloween treats to help us enjoy the season. 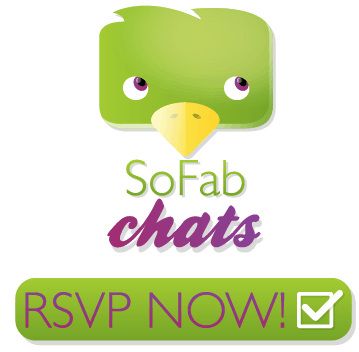 Join me and RSVP for the #MyMarianos Twitter Party on SoFabChats!